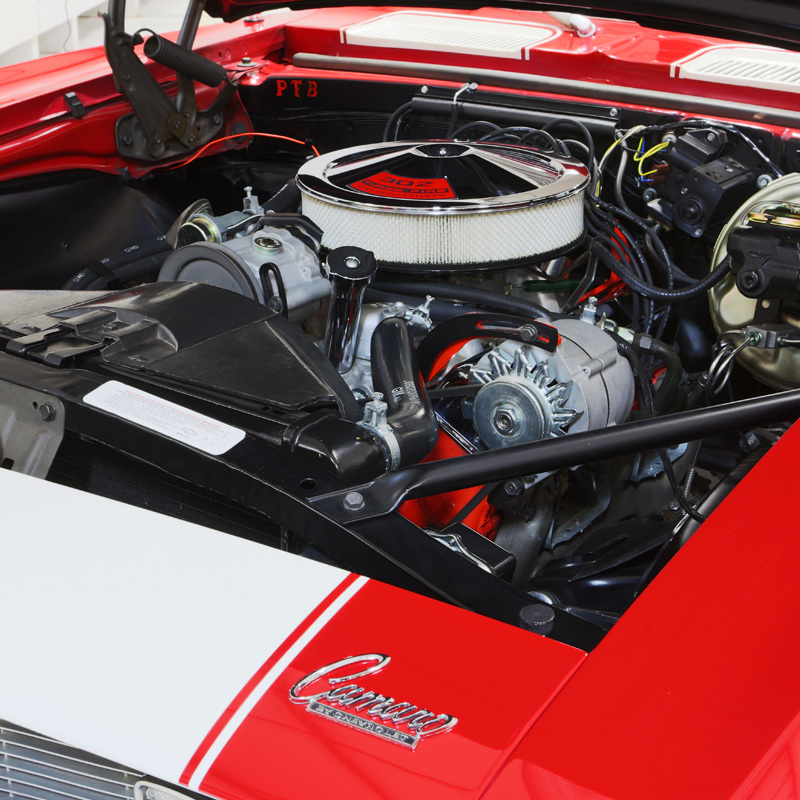 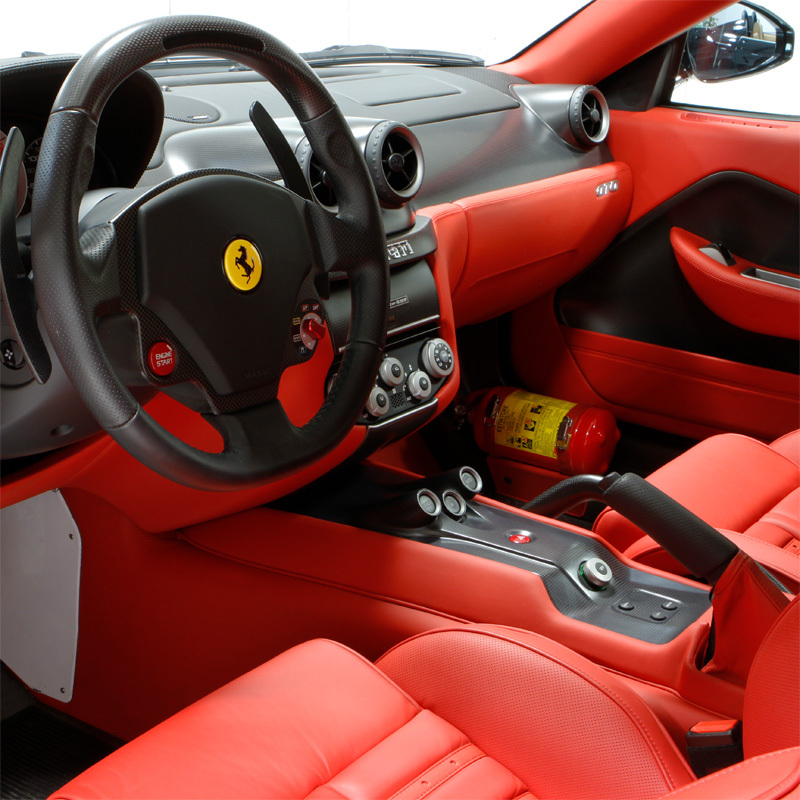 Detailing has different meanings to different people, which is why at Esoteric Auto Detail, we offer a wide variety of proper and professional detailing services to suit your needs. 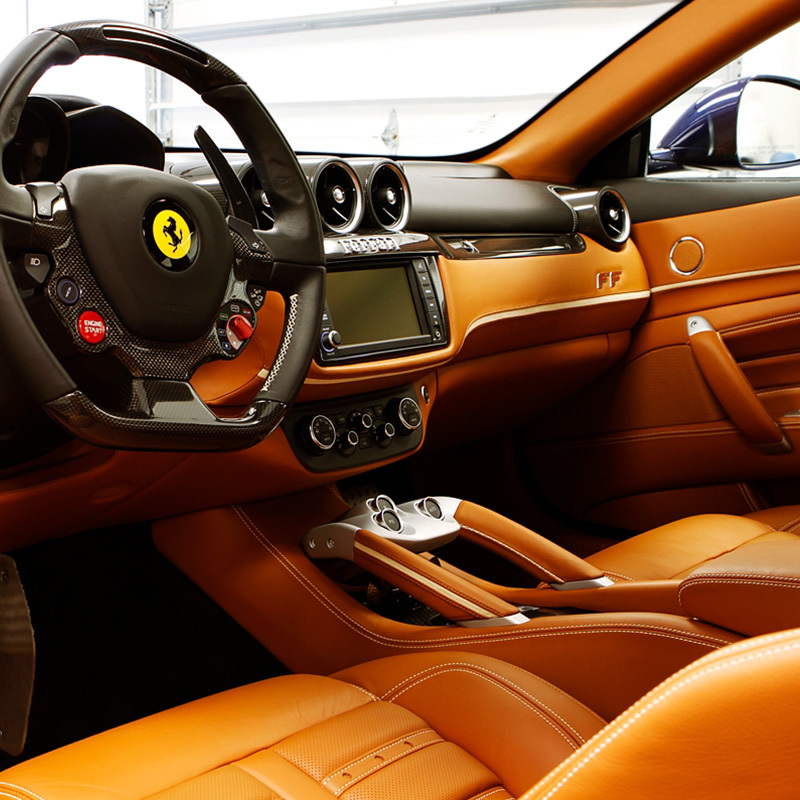 From as simple as a proper and gentle hand wash (yes, there is a big difference in how cars can and should be washed! 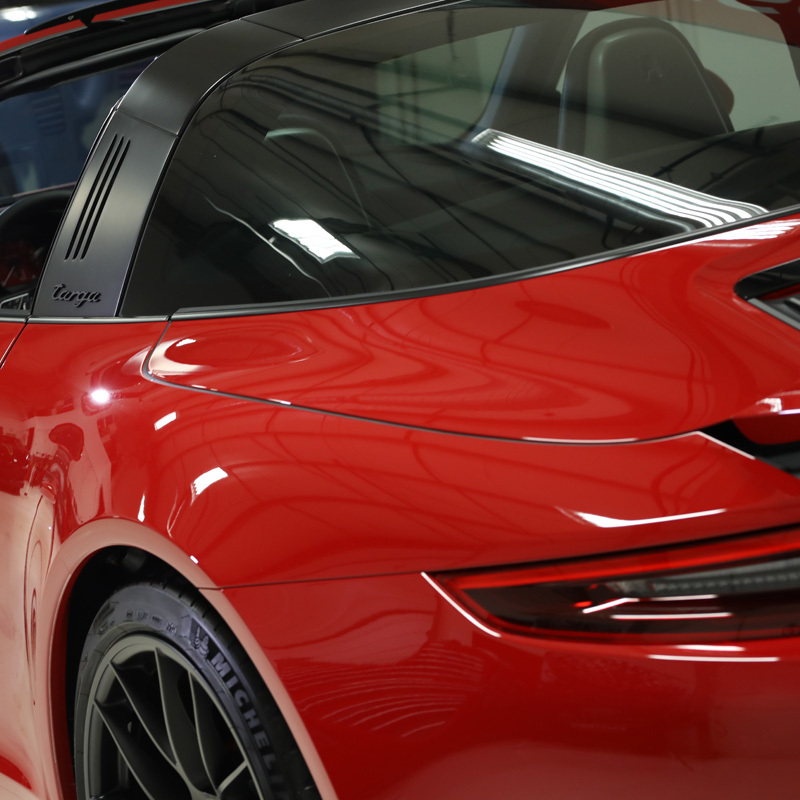 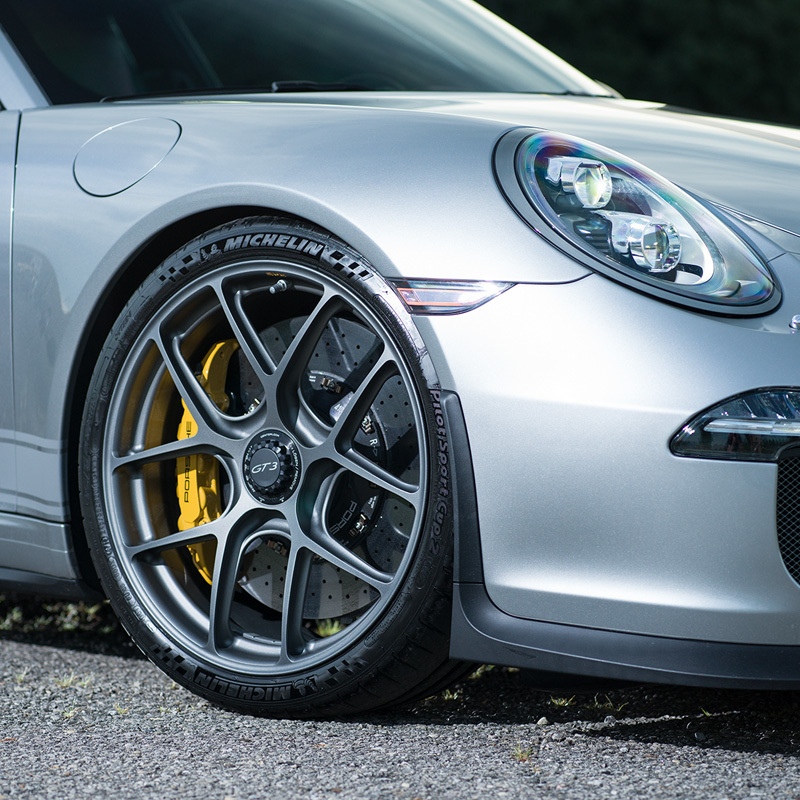 ), to a paint correction detail to remove swirls and bring out gloss, all the way up to a Restorative Detail to bring a car back to like-new condition or better, we offer it all. 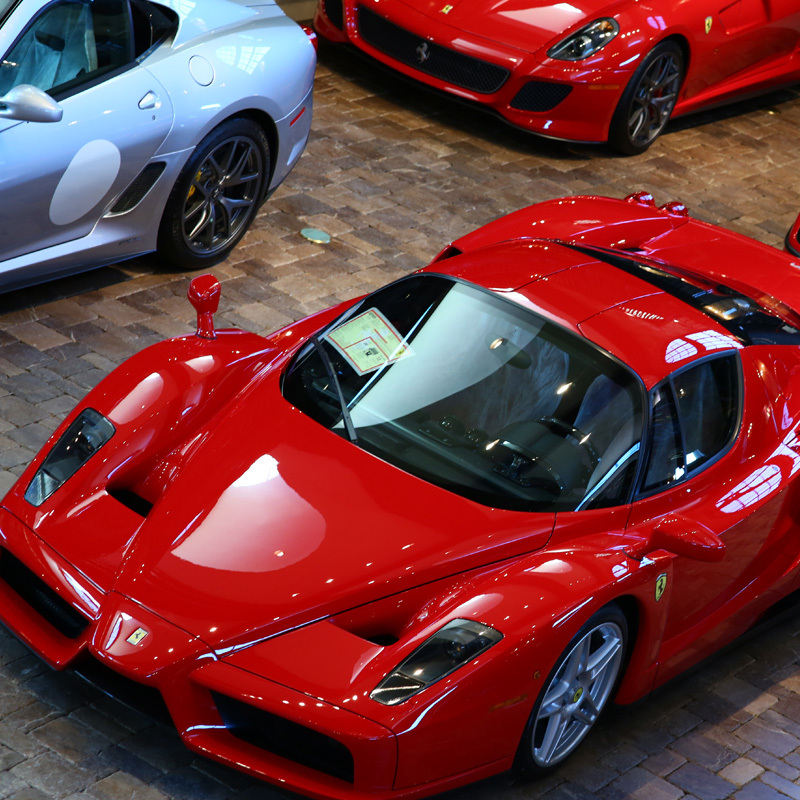 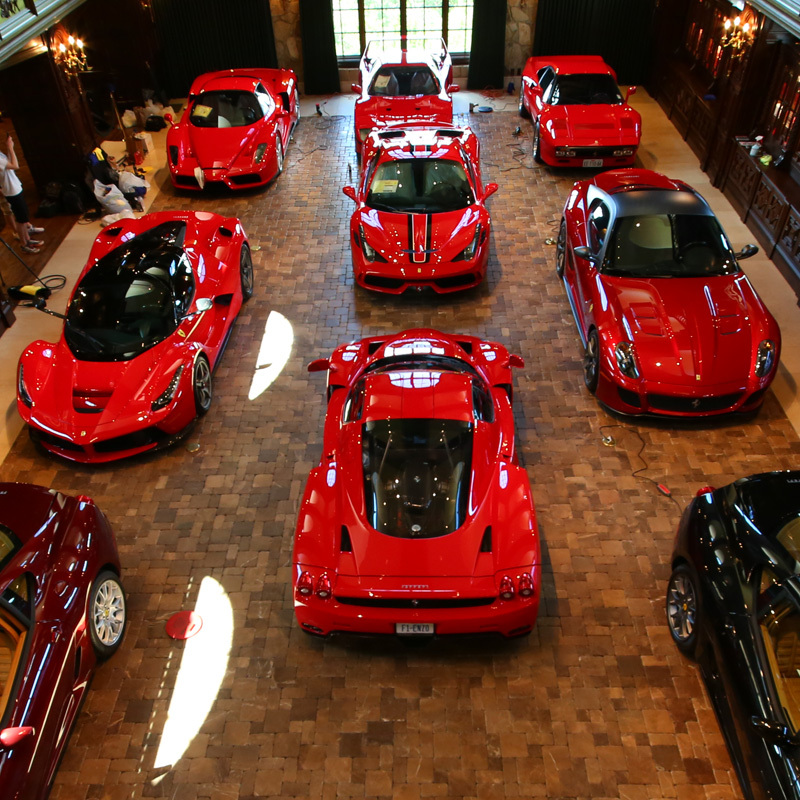 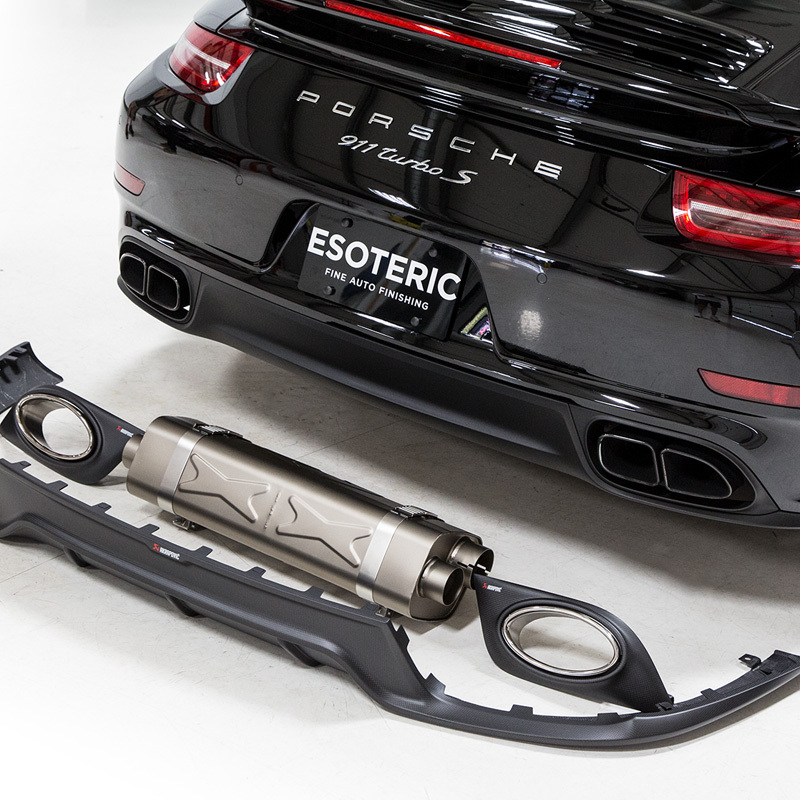 Esoteric proudly services the discerning needs of the premium and luxury marques: Acura, Aston Martin, Audi, BMW, Bentley, Ferrari, Infiniti, Jaguar, Lamborghini, Lexus, Lotus, Maserati, Mercedes, Porsche, Rolls Royce, Tesla and many others. 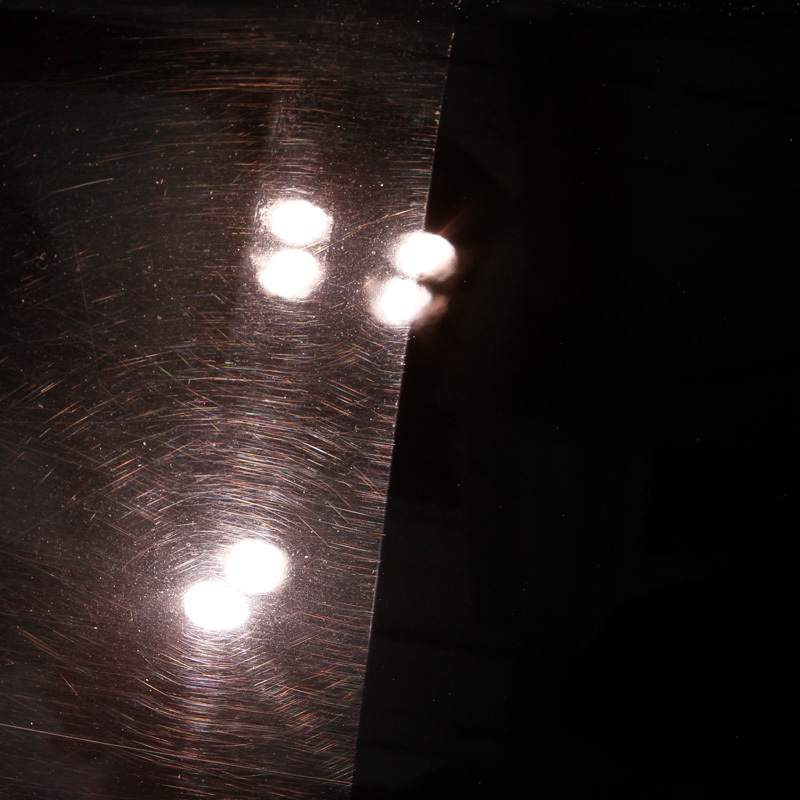 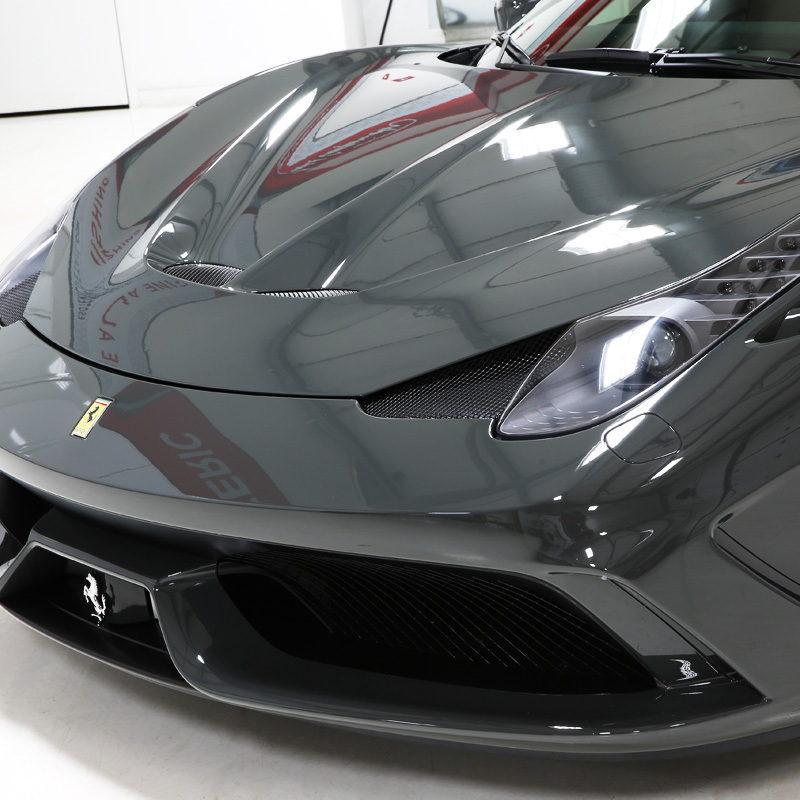 Our highly acclaimed paint correction and refinement skills are widely considered in the industry as some of the absolute best anywhere, and our work is followed globally.